You can work sitting at a corner desk attached with vertical shelves to keep your office documents. You can also create the cabinets by gettingpush doors. Open when needed and close when not in use. You may choose from the different types of desks such L-shaped desk, triangular desk or oval desk; this depends on how much space is available. This is the best thing you can do. You may get a sliding glass door which will separate your bedroom area and work area, giving you a little privacy during official calls or when you need some time to think peacefully and work while your partner or kids are using the bedroom area or watching TV in the bedroom.It may help to stay away from distraction. Make use of light and soft colors and textures for furniture, chair or walls; they will be suitable for both – work area and bedroom area. Avoid dark colors; soothing soft colors will not make the office chair noticeable thus your sleeping areawill notget disturbed. 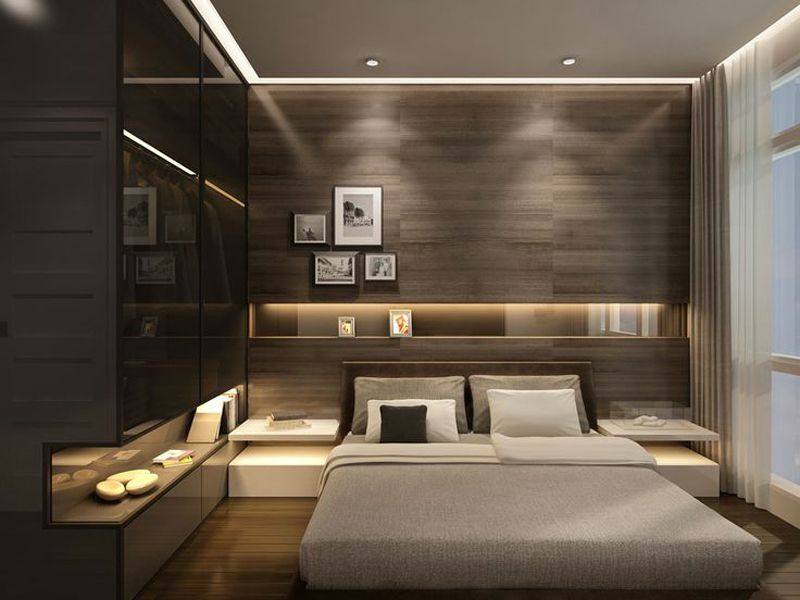 Today, many individuals prefer to work from home, and these bedroom décor ideaswill help them to create a work area in the bedroom without spending huge bucks and doing significant interior changes. What Are Some Highly Creative Ways To Let Your Garden Signs Last For Long?